For public use but at your own risk. Did you ever wonder what is inside a file. 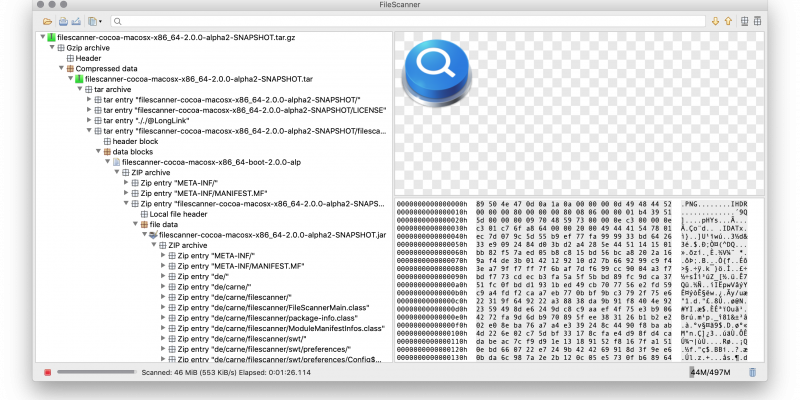 The FileScanner tool is capable to detect and decode several file formats even recursively. Data structures can be inspected in detail. Contained data can be viewed or exported. 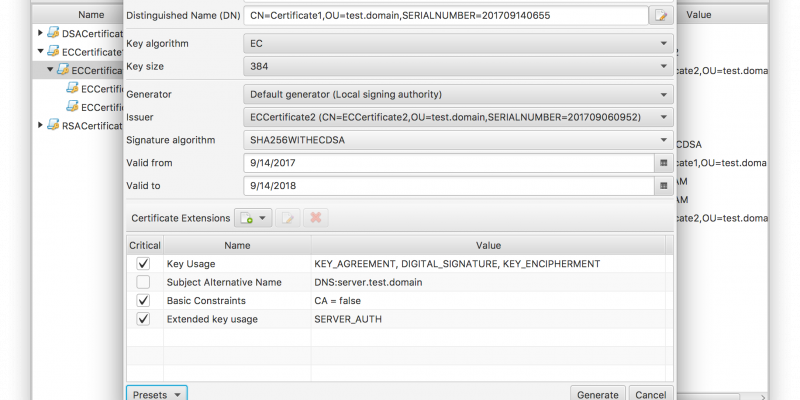 Tired from looking up the monstrous openssl docs everytime I had to handle one of my certificates, I decided to make my life easier. The result is the Certificate Manager tool available for download now.